There are just 101 days to go before Lavallette’s official beach season begins, but the badge office will more than a month before, officials said. The borough’s season will begin June 17, at which point lifeguards will be posted and badges required. The badge office, which has now been moved to a centralized location at town hall, will open May 5. Hours will be 3 p.m. to 7 p.m. on Friday and 9 a.m. to 3 p.m. Saturday through Monday, until the season begins. From June 17 through Sept. 4, the hours will change to 9 a.m. to 3 p.m. every day except Saturday, when the office will be open until 4 p.m.
Beachgoers who buy their season badges before the season officially begins qualify for a $10 discount. 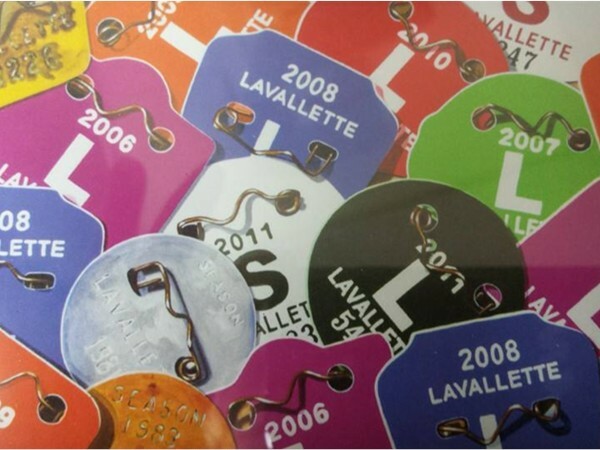 Lavallette’s badges this year will be $40 preseason and $10 daily. Senior citizens can obtain a badge for $15. Once the season begins, the seasonal price rises to $50. Preseason badge prices end June 12. “It’s a steal compared to other places,” said Councilman Michael Stogdill.